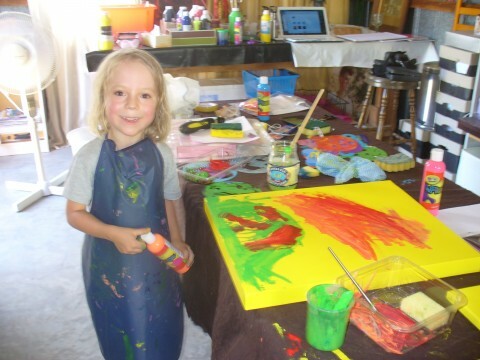 Kaleidoskope provides exciting classes for children in drawing, painting, printing, collage, mix media and eclectic styles. Bookings for classes are available each term. Enquire now to discuss class times for your child and availability. Classes are small so each student receives a high quality off service.